To known the father of Taiwanese black tea, Mr. Arai Kokichiro is in the year of 1938. After years, the black tea industry has seen a revival after the reconstruction of the earthquake stricken communities of Jiji. By insisting on hand picking tea leaves using the “one bud two leaves” technique, we have brought new standards into tea production. Having the only Ceylon style black tea factory in Taiwan, and seventy years experience, I am known as the father of Taiwanese black tea. 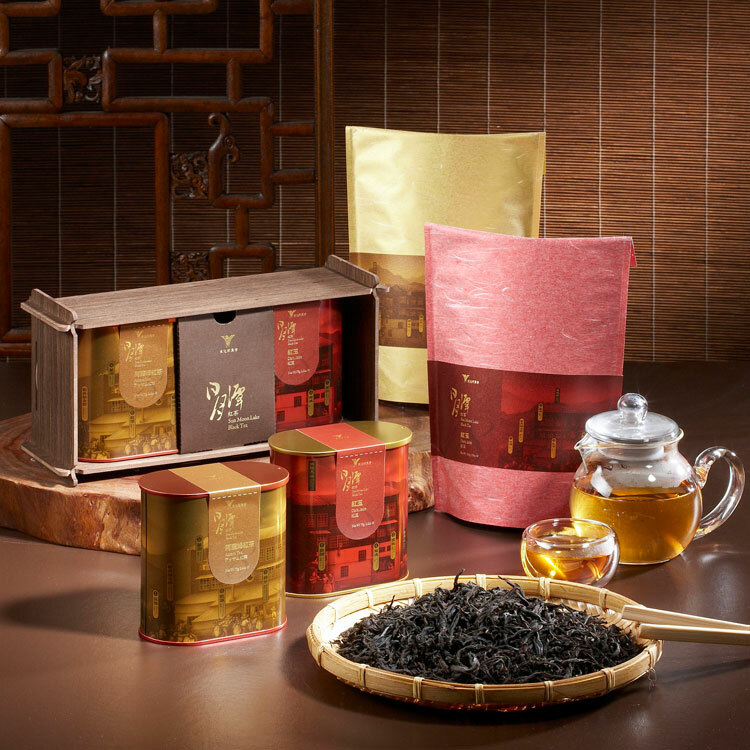 It is our wish to have the black tea culture take deep root in Taiwan. Description (left): Seventy years ago, the Japanese introduced Assam tea leaves for planting. 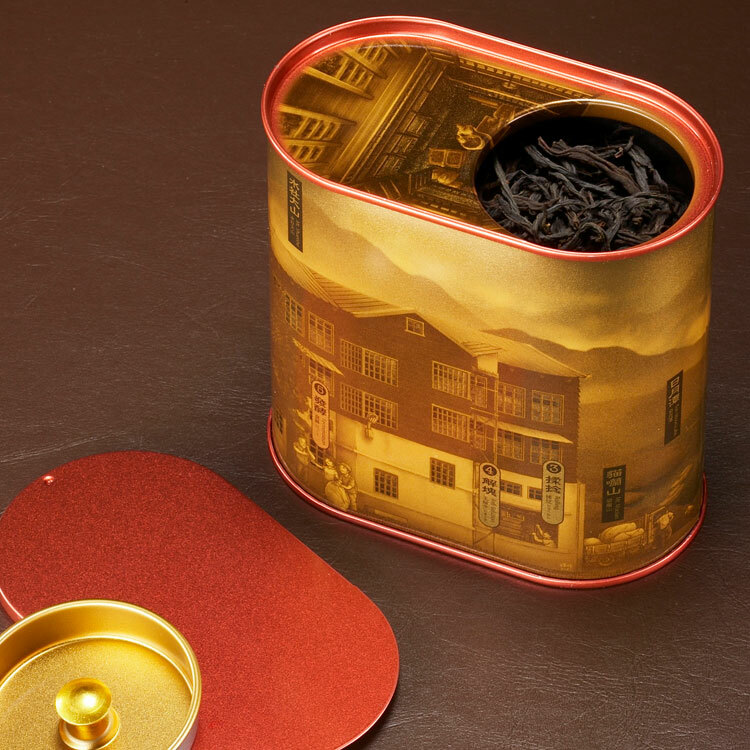 This high quality tea was graded at the highest level of black tea at the London tea auction and reserved for imperial use by the Japanese Emperor. 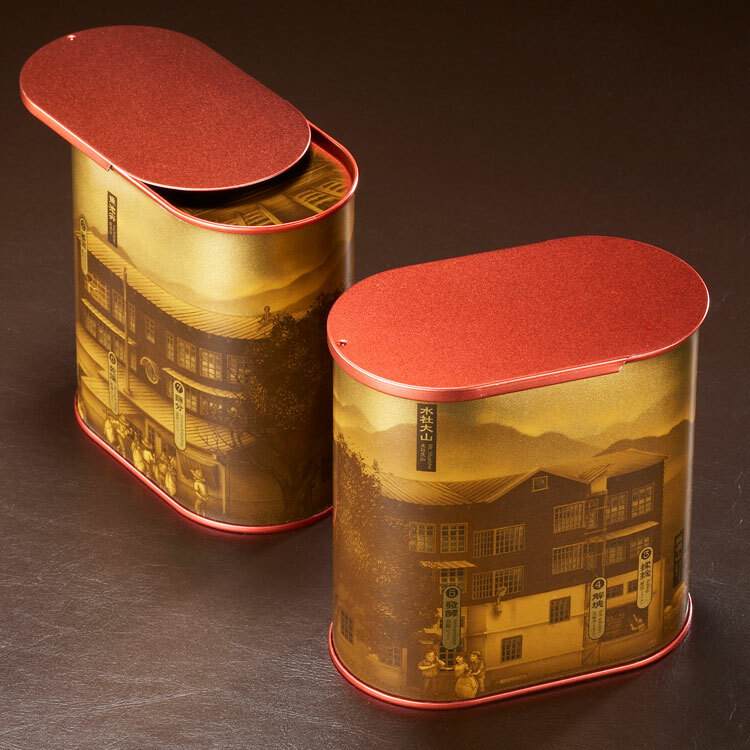 Description (right): Following the 1999 Jiji earthquake, there has been a revival of the tea industry. This has been a result of dedicated workers who hand pick tea leaves using the highest standard of “one bud two leaves” of Dark Jade to produce the best testing tea.